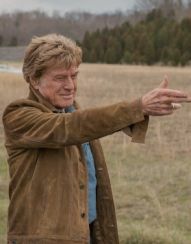 Robert Redford. Casey Affleck. Sissy Spacek. Danny Glover. Tom Waits.